So I posted that Britney Spears remix as a bonus in the last post because I know you guys have been longing for more B-rit here on Tracasseur. Which also is the reason why I declared this Friday "Britney Spears remixes Friday" when tweeting the last post. Actually, that's half true. Being in a DJ duo with Jonny sometimes makes us quarrelling like a married couple. One thing we argue about is whether it's ok to play Britney remixes. Me, being slightly more ironic and slightly less self-concious, love seeing hipsters dancing to a track and then freeze for a second when the lovely (?) voice of Ms Spears start streaming from the speakers. Irony being one thing, I also truly believe that crap music is always better than no music, and that all music has a point if you just put it in the right perspective. Listening to techno and drum-n-bass in the mid 90s the music I hated the most was Eurodisco like Corona or Hadaway. After listening through all the Italo disco of the 80s, and adding the emerging techno scene of the early 90s, the music that I hated back then gets a romantic shimmer over it, and all of a sudden starts to make sense. So, hipsters beware; whatever you hate right now, you might love ten years away from now with equal parts irony and nostalgia. Well, that was the long version. Actually, the simple reason why I write this post is to share one of my current faves; Pelifics bootleg of "Till the World Ends" that I rediscovered like a week ago. The latest release from Holographic People is a pretty special one for those involved. After working on it for two years, Shelby Grey is finally able to release his debut album "The music is on his side". Almost just as happy is his manager and label boss Sarah, who have followed the whole process closely. This process have seen no limits or rules, just the result from a music lover with a creative mind. We often get promo texts that talk about "genre-defying" music which often is anything but, but this album is exactly that. Not only can't it be pinned down to one particular genre of nu disco, electro or any other of the usual genres we're throwing around. Every track is so well-conceived and written that it often stands with one leg in art music, which makes me think of old masters like Aphex Twin, Future Sound of London or Squarepusher. And I bet that quite a few of these tracks would sound really good performed by a symphony orchestra. If all this sound too brainy and boring, fear not. It's actually a very pleasant journey from start to finish. 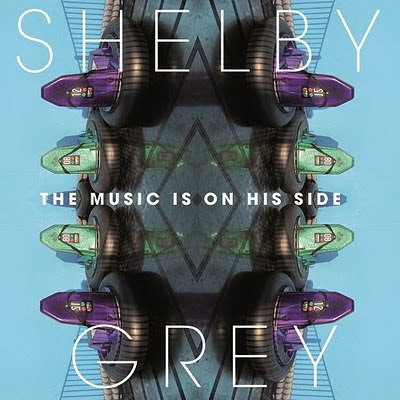 The album also features collaborations with Ricco Vitalli, of Cavaliers of Fun fame, and Shelby's friends Wallace and Guzmán (Guzmán is Spanish for Grommit). I'd like to single out a few faves. When I downloaded the album, the tracks didn't line up in the right order in my player, so after the opening track "April's Legacy" I have been listening to "Chains of Love" (track 9), and there's something with the clash between these two songs I like. Both are pretty slow, but while "April's Legacy" is dark and menacing, "Chains of Love" is fluffy and romantic. The third favourite is the most uptempo one; on one hand it's as simple as I'm a sucker for pumping beats and house pianos, but the sudden adrenaline rush in between all the weaving soundscapes is really nice. Oh, and they're giving away 100 free downloads of "April's Legacy". There were 50 left when I posted this, so hurry! 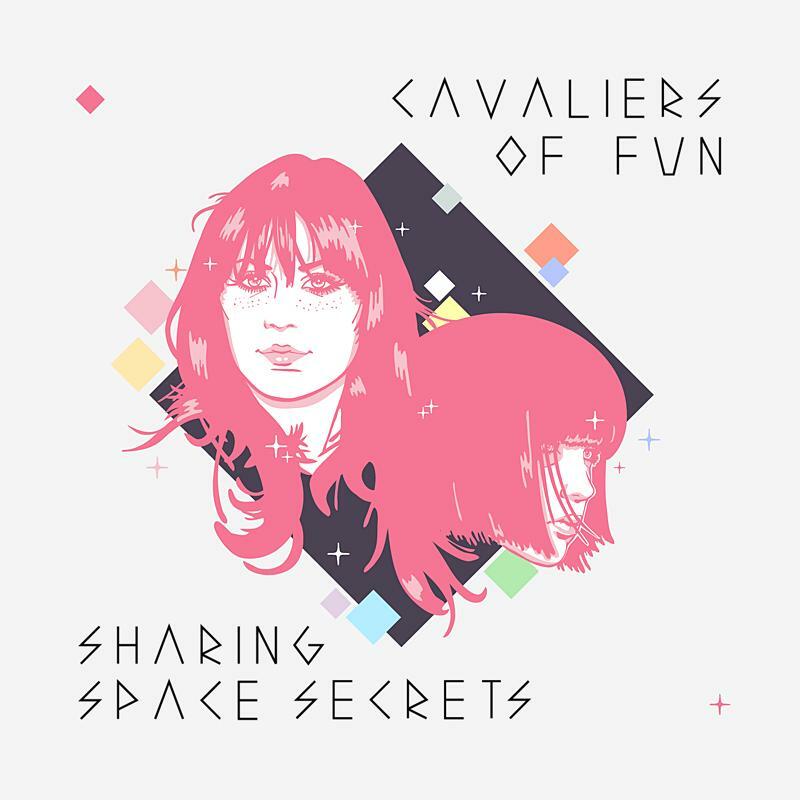 By the way, if you're in Barcelona on October 15, you should go see Cavaliers of Fun and Shelby Grey on the Holographic People showcase at Razzmatazz. Here's the Facebook event. You thought it was as easy that Oxford still lies in the UK, and it still does, but now we also got Oxford in Toulouse, France. If you would compare tweed jackets and studies with the French Oxford, they don't have that much in common. The French Oxford is more about that funky French house. Oxford is Antoine Rigail and we're happy to discover this guy. His material is impressive, love the sound and the melodies. Lots of house piano and you know how nice that is! Oxford has got some attention since the release of his EP "Moon", where the brilliant "Holly Moon" is on. But I think he deserve so much more attention and appreciation, because Oxford is a name that should be all over due the high quality of his music. So give him all your love at his Facebook and listen to even more great stuff at his SoundCloud. 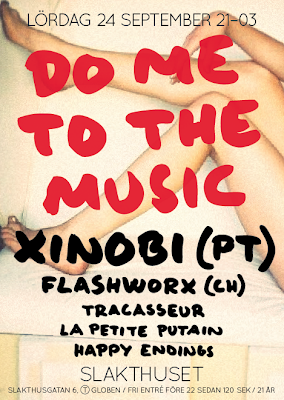 We're so happy to have him here, Mr Xinobi himself, one of the leaders in the modern sounds of house and nu disco. Tonight we give him to the people of Stockholm at one of coolest venues in Stockholm right now, Slakthuset. An old butchery now re-made into a smoky and meaty club instead. We promise an epic night of music and dance. Here is the event for the night. So if you're in Stockholm area there's no excuse in the world not to come and party at Slakthuset. 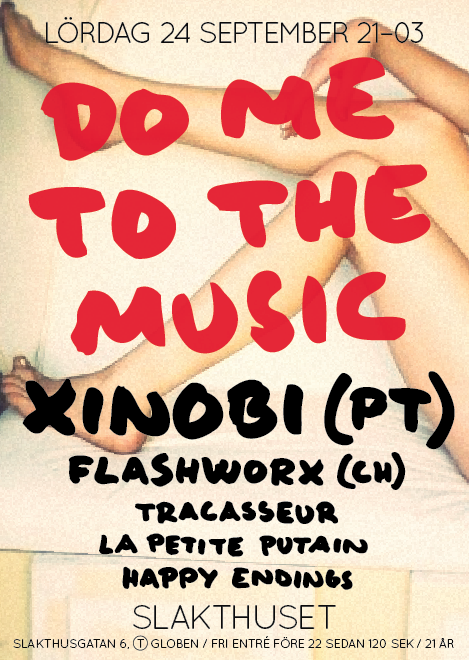 Xinobi will show you how it supposed to be made, the Swiss guys from Flashworx will give the best support and of course will Tracasseur DJs also give you a bunch of dancable and awesome tracks along with beautiful ladies from La Petite Putain. As Xinobi himself would have said: "Dançar a noite toda!" I love when you receive a mail telling you that one favourite act of yours is about to release an album, and not only an album, a debut album! It's named "The Sea of Memories". Pallers, that I've been listening for quite a while, although too few tracks, are about to release their first album on Labrador Records. Joy, oh joy! And what a debut. 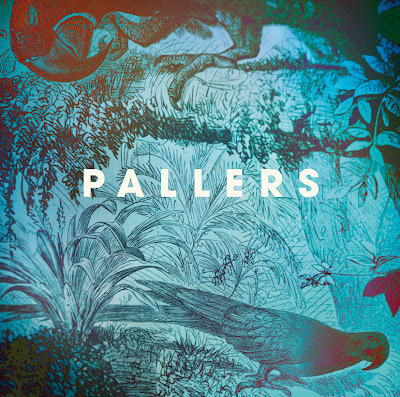 It's such a wonderful and epic journey into the music of Pallers. This is absolute one of Sweden's best acts right now. 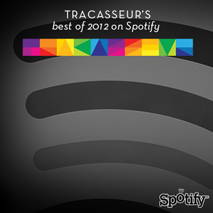 Perfect melodies, smooth harmonies and small brilliant sounds floating on top of everything. Melancholic, joyful, happy, sad, emotional and especially absolute fantastic. 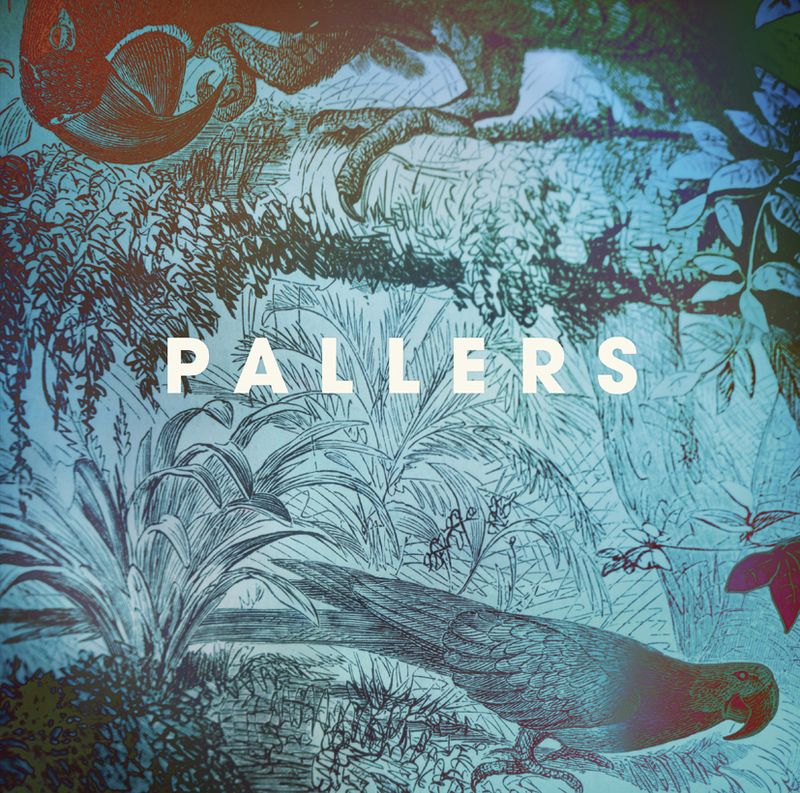 The duo of Pallers come from a small town in the South of Sweden, and a part of that town was actually named Pallers. They've known each other half their lives and travelled the whole world and have danced in all kind of clubs. But now it's time for them to make music together instead. Music genius Johan Angergård (The Legends) along with Henrik Mårtensson are the duo of Pallers. 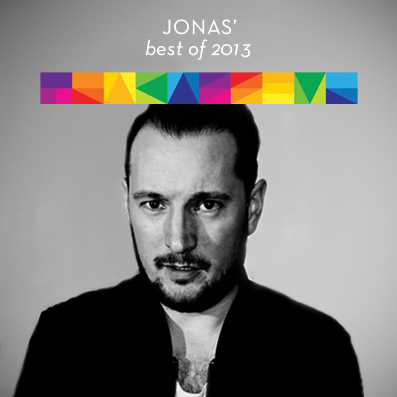 You who listens to The Legends will probably recognize the delicate voice of Johan. The release of the album is set September 27 and until then we can give you two of the tracks from the album, both released as singles. But when September 27 sets in I strongly recommend you to buy the whole release, because this is a pearl to keep. Except awesome "Come Rain, Come Sunshine" here below I recommend "Another Heaven" and "The Kiss", but the whole album is amazing. Thank you Pallers! It's a solid release with a couple of tracks from before, that we also have posted earlier. But then it's a bunch of new 80s flavoured tracks. And the best thing in this story is that the whole album is for free and you can download all tracks here. We got five tracks down below from the album to give you a taste. 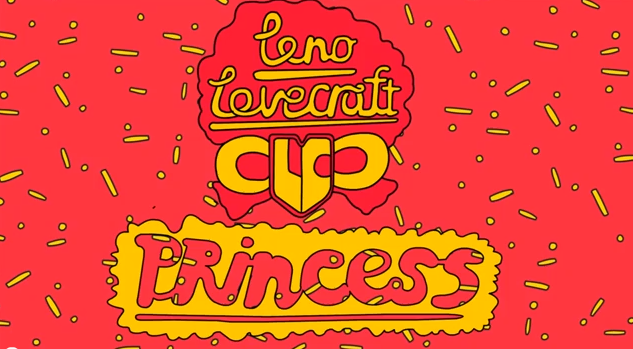 Got this new animated video from our friends from Paris label Maman Records. 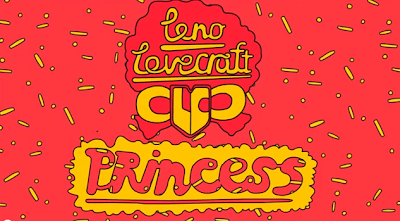 It's Leno Lovecraft's nice tune "Princess" that got a video made by Leno himself. We love this guy and how he creates his world of music and art on his own, it's psychedelic and beautiful at the same time. We also got the honour to meet him this summer when he visited Stockholm for a live gig at Debaser Slussen. Listen and buy the whole 6-track EP#1 here. Favourite label right now is without any doubt our Portugese friends over at Discotexas, that has been releasing fabulous stuff since the start. Their latest signing is from Australia and they're callled Philosophy Of Sound. Australia's next big thing? From Melbourne these two producers Martin K and John Salmon says hello to the world as Philosophy Of Sound, but they are not any newcomers on the market. Martin K had his project Koshowko and John has an international background as DJ and producer. 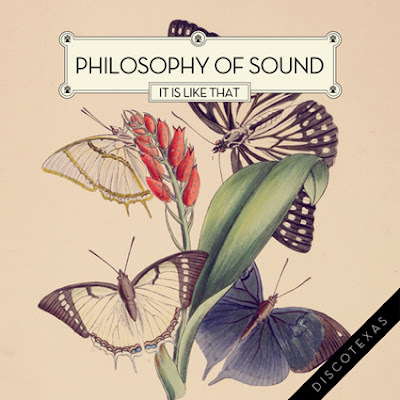 During the last years they've been working close with different labels and artists, and now it's time for them to do this new interesting project, Philosophy Of Sound. You can always rely on Australia and you can of course always trust Discotexas. The groovy beyond-disco sound of Philosophy Of Sound will probably lead them up in recognition very soon. "It Is Like That" is the debut single and it's a part of a three releases plan during the following months. Here's a quick post, just to share Digitalfoxglove's new remix of an old blog-remix classic; Pnau's "Embrace" featuring Ladyhawke on the vocals. 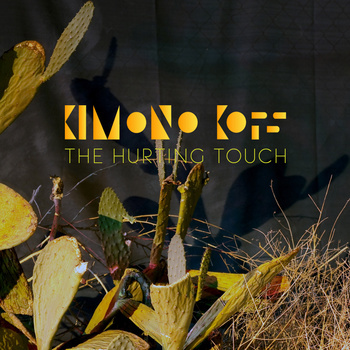 German synth disco pop duo of Kimono Kops just released the new EP "The Hurting Touch" and we got the first track of the EP to give away as a freebie. Buy the whole EP over at their Bandcamp. Tonight is the night that we've been longing for with high expectations. The Magician join the nightlife of Stockholm with his wonderful disco. The Magician is definitely one of our dream bookings but our friends of the club Loaded got hold of him first at the same time as they celebrate their third year as a club. We're glad that they took him here to Stockholm and we proudly support them tonight by showing of our best disco moves. So come and dance together with us at Debaser Medis. 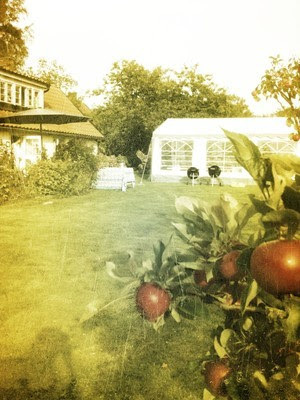 The event, you find here and here are some classy tunes by the sorcerer himself. Tonight the support consists of Jeans Team doing a live show. 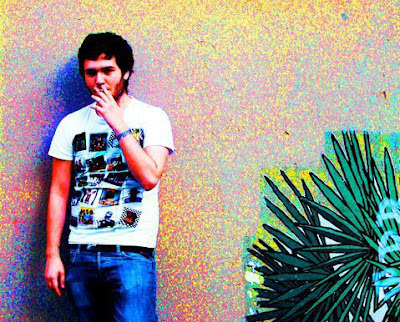 The Germans of Jeans Team make this funny German synth pop a la Telex. Pure love and we've already heard that their soundcheck was amazing, so we hope for a superb show. Two amazing acts combined like this becomes magic stuff and that's also why this remix is everywhere out there right now. 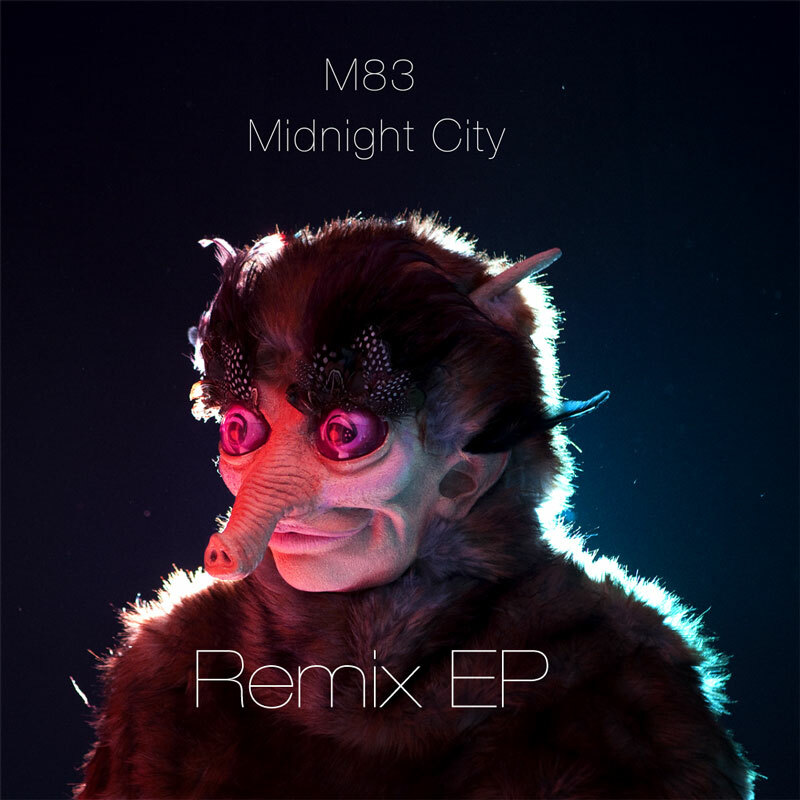 Danish Trentemøller make M83's "Midnight City" to a mellow piece of epic sound. Especially love the part that starts 4.18 into the track. If you want more remixes of "Midnight City" check out this post a while ago. Last night LA producer and DJ Fabian released his debut album "Say Goodbye" on Binary. He's been working on it for two years, and we've been waiting for it about just as long. The music spans from dreamwave to disco to house and shows Fabian's versatility apart from the obvious talents. The last track, "Last Flight", is the first single off the album and was released a couple of weeks ago together with remixes from the likes of French Horn Rebellion, NightWaves, Douze, RESET! (freebie!) and Justin Faust. As we reported earlier, Fabian and Justin Faust are in the middle of a North American tour with the pretty hectic last leg ahead of them: Austin (on September 7th), Toronto (8th), Nashville (9th), Springfield MO (10th) and LA (11th). You'd be mad not to go if you have the chance. You'd also want to check out Fabian's remix of The Magician's new single (we don't want to piss anyone off by posting even a stream of that). Fare Soldi are celebrating their upcoming North American tour starting on September 22 with the release of a new EP. The tour will take them all across the US and to Canada too, so for all of you across the pond, keep your eyes and ears open. The music is high-quality stuff as usual, and I know we'll be playing epecially "Vittorino" a lot. "Bullygans" is out September 22 on Riotmaker. Today one-man super band Cavaliers of Fun release his long awaited EP entitled "Sharing Space Secrets" on Holographic People. Ricco Vitali shows that he not only can produce great synth pop remixes, but that he also can craft really well-written pop songs. I know that he and the label is very happy with it, and they should be. This is how pop music should sound like. Finally a new mixtape from Xinobi! 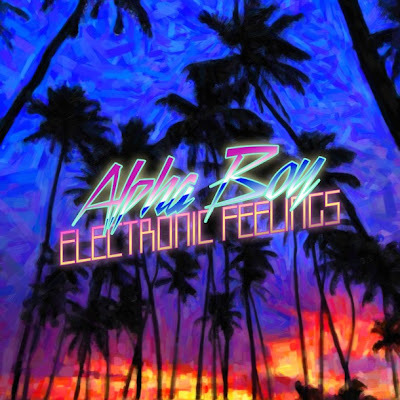 Finally a new mixtape from Xinobi! He's one of the best producers out there, and has been a favourite of mine since his early electro house days. Since then he's moved more towards disco, just as his Portuguese colleague Moullinex, and just as I've been doing myself. The track "Hawaii" off his "The Best of Me" EP on Work it Baby has been one of the best tracks this spring/summer. Which is why we're very proud to have booked him to Stockholm on September 24. And judging by this mixtape we're in for a real disco fest! 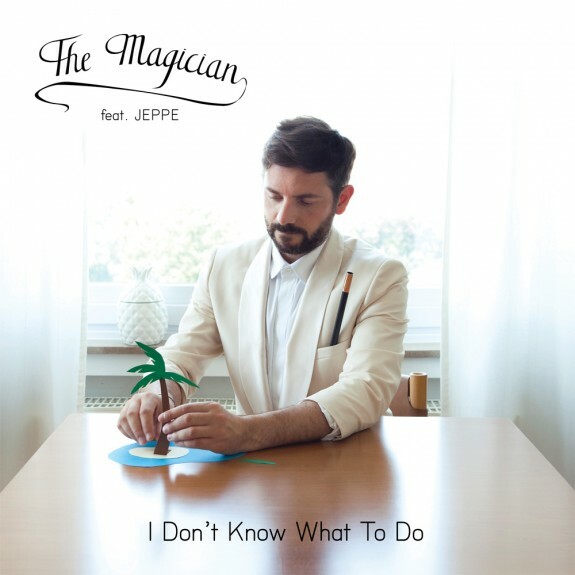 Former Aeroplane member Stephen Fasano, now known under the name The Magician will release the single "I Don't Know What To Do" October 3 on Kitsuné. The track have a guest singer in Denmark's next thing; Jeppe Laursen. It's a house track with a clear disco touch and with the piano it's somewhere from the 90s up until now. Remixes on the release will be made by Fabian, Plastic Plates and Second Date. 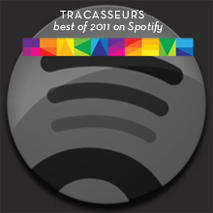 Patrick Alavi, one of the grandmasters of French touch house (despite being from Cologne, Germany), and owner of RoXour is giving away music for free - and quite a lot of it too! Alavi has also recently been remixed by Leeds producer Miguel Campbell, another non-French French house producer. Great stuff.